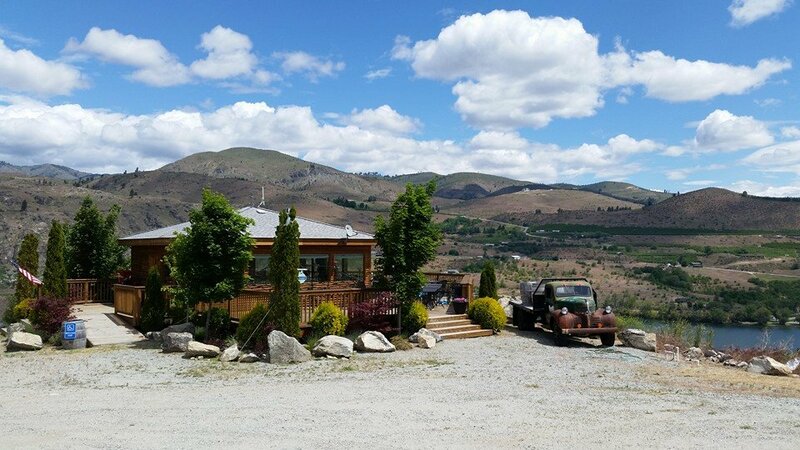 Welcome to Four Lakes Chelan Winery a family owned and operated winery in the beautiful Chelan Valley. 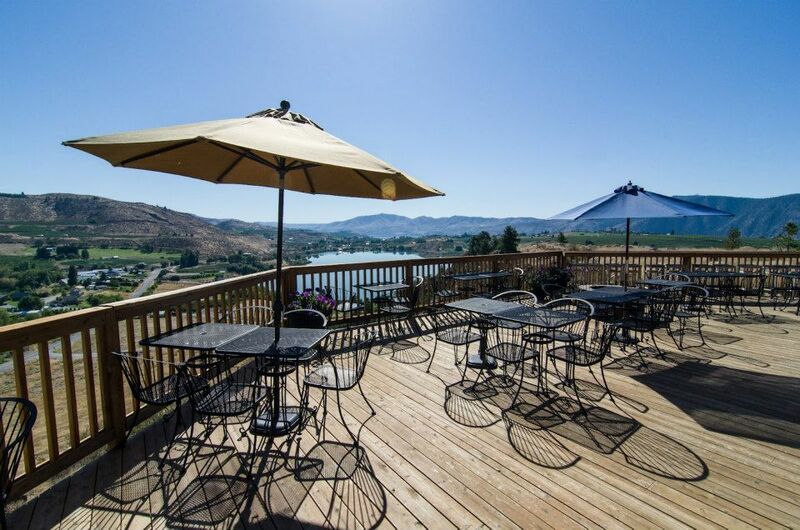 Come sip a glass of our award winning wines while you enjoy a 360 degree view of Chelan, Wapato, Roses, and Dry Lakes. We encourage you to bring a picnic and you are more than welcome to use our grill with the purchase of wine. The tasting room has been in operation for 5 years and is located in Manson on Wapato Lake Road just past our neighbors, Hard Row To Hoe and Tildio wineries. We are featuring three brand new wines for the season alongside our established fan favorites. As always, we will be offering our wines by the glass at just $6 per white wine and $7 per reds as well as any of our delicious bottled wines. Come up for a glass of wine, relax, and enjoy the views.